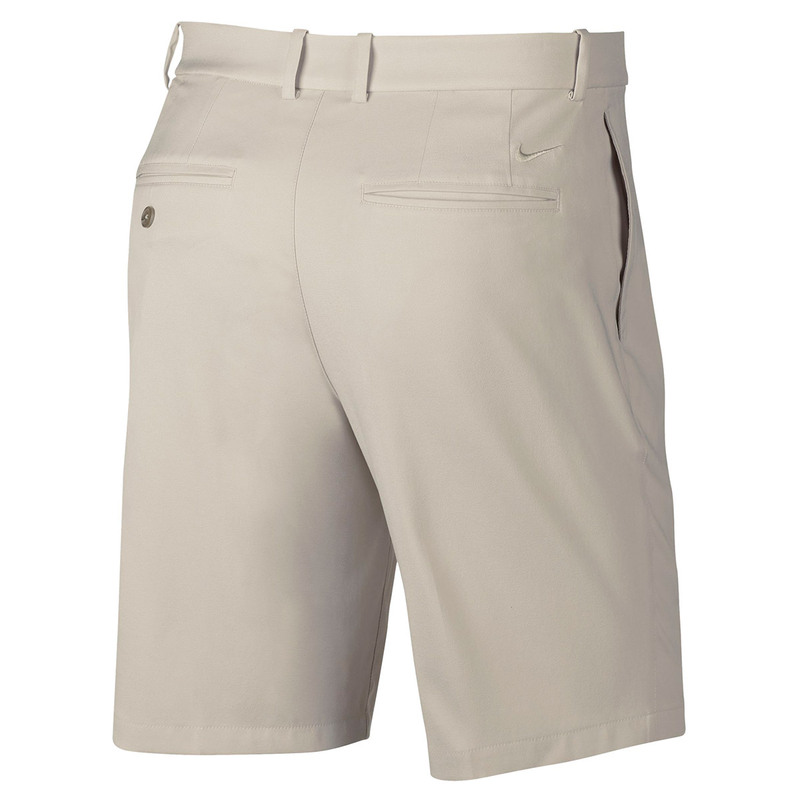 These high-performance golf shorts move freely with the body, thanks to its Nike Flex fabric construction. 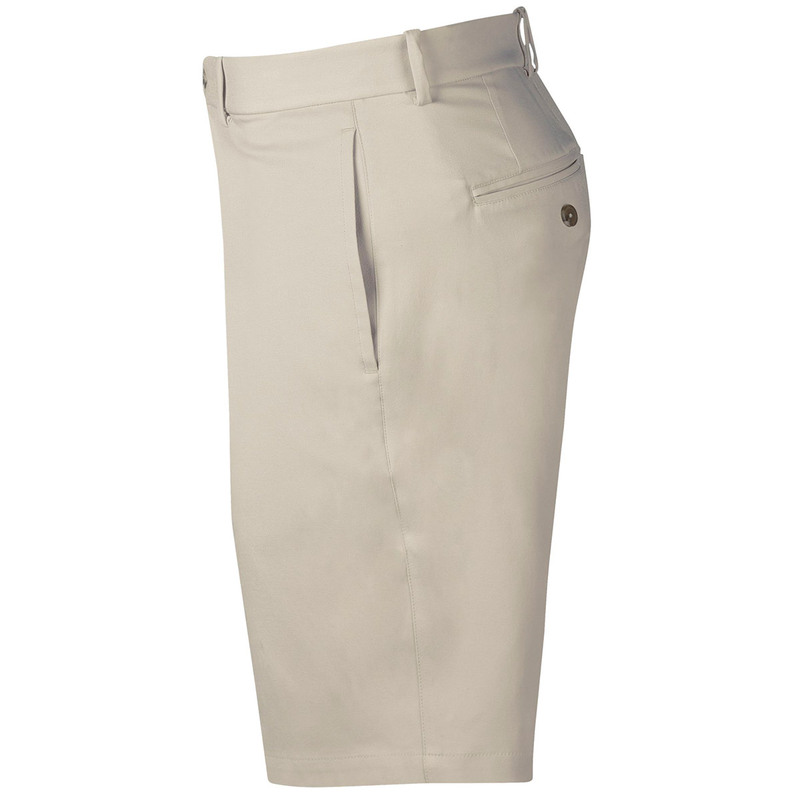 Plus Dri-FIT technology actively wicks moisture away to keep you dry and less distracted as you play golf. 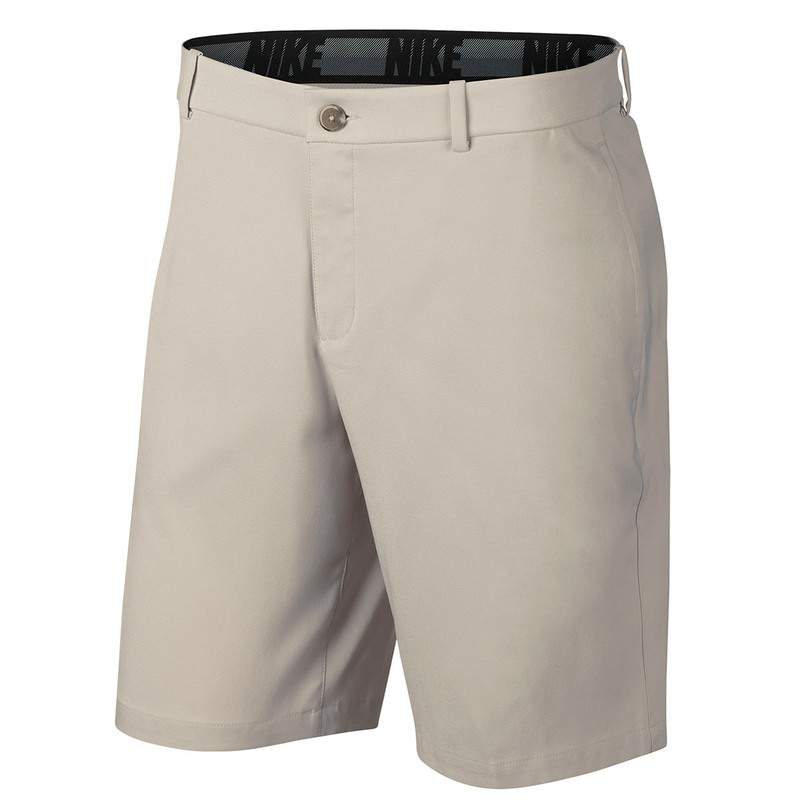 The shorts have a traditional button closure and zip fly and have multiple storage pockets which are mesh-lined for your convenience. (Standard Fit).